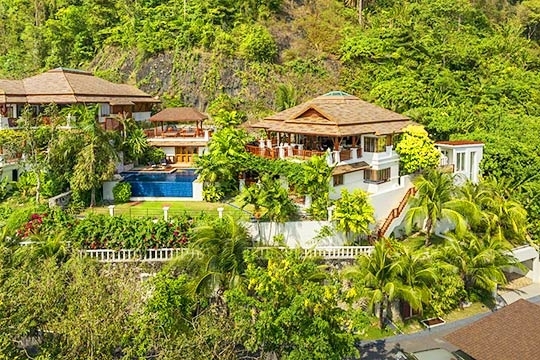 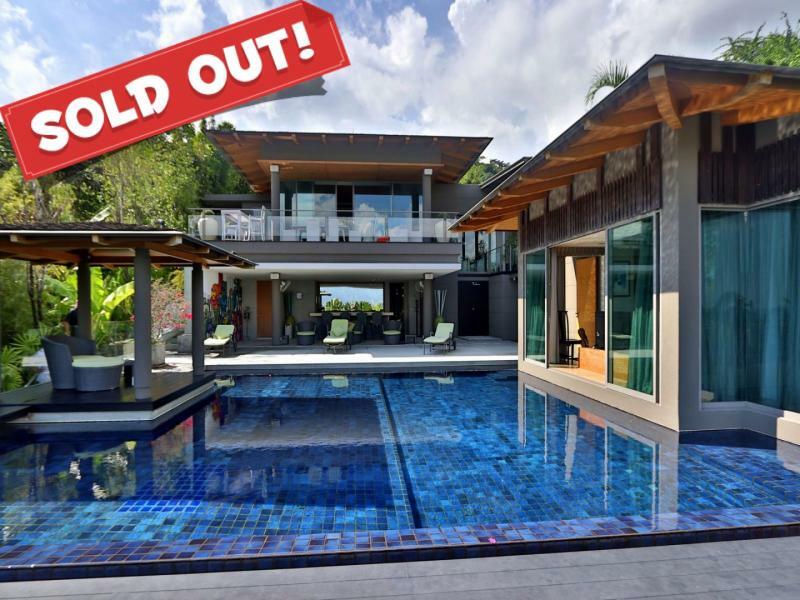 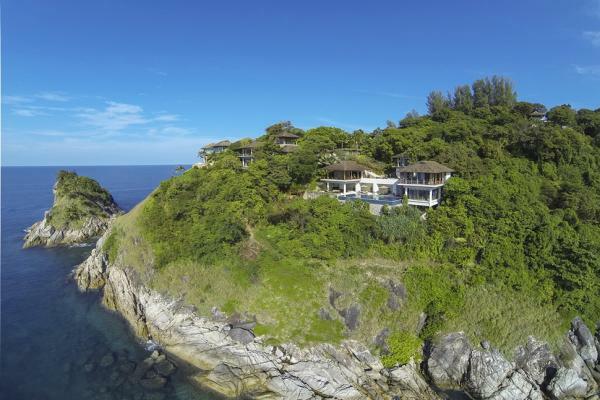 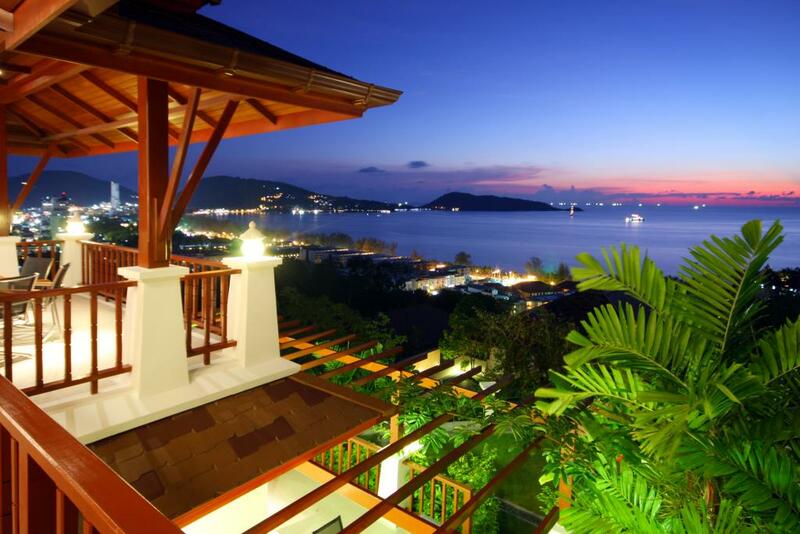 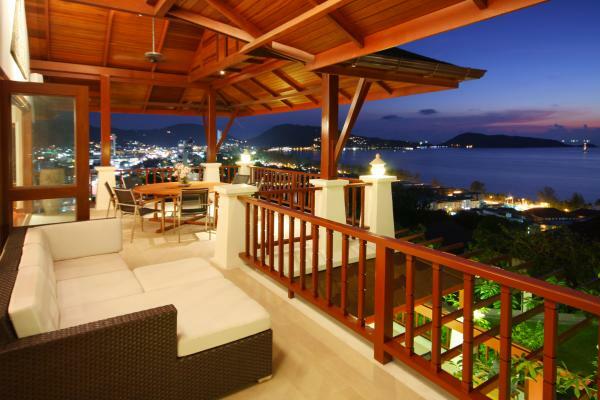 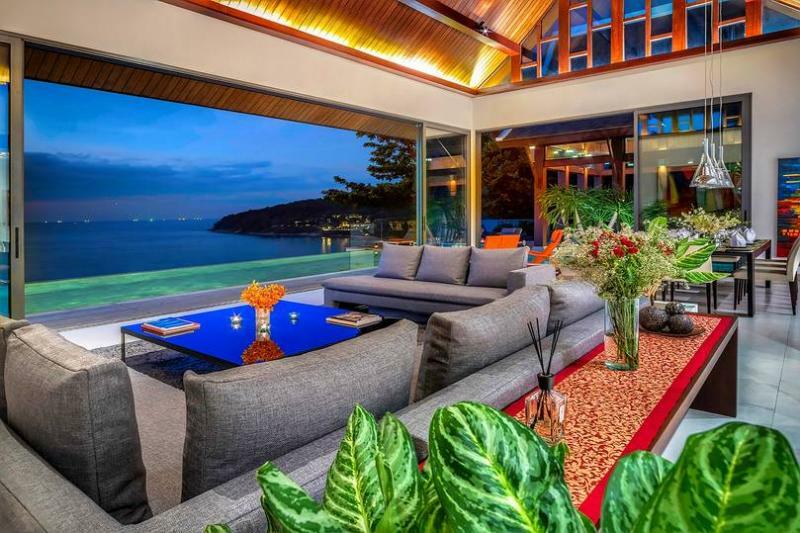 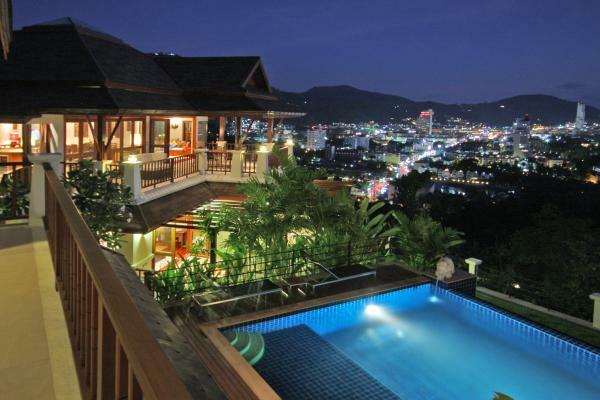 Perched high above Patong Beach, this luxury villa at the end of Patong Beach offers an amazing sea view from a lofty position in a west coast hillside enclave. 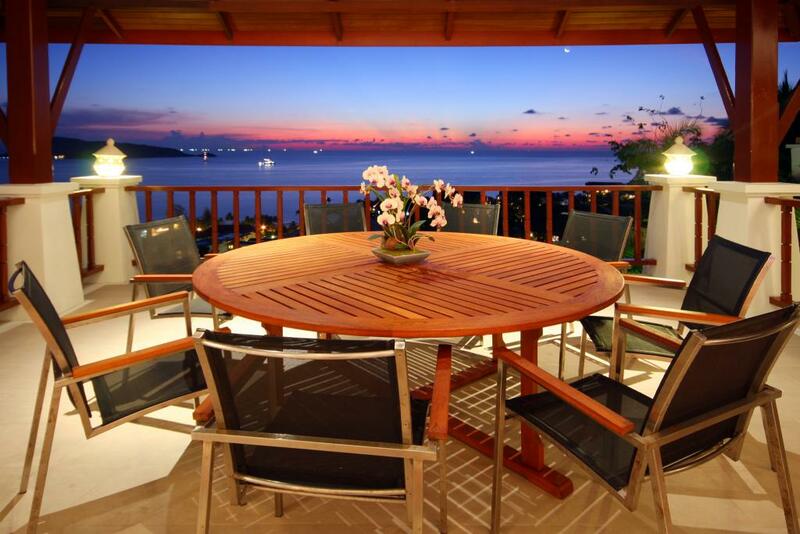 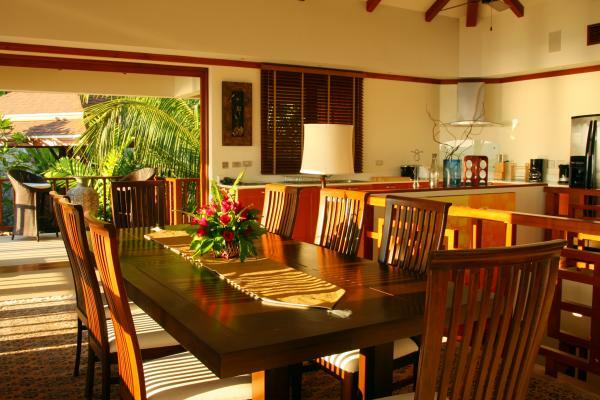 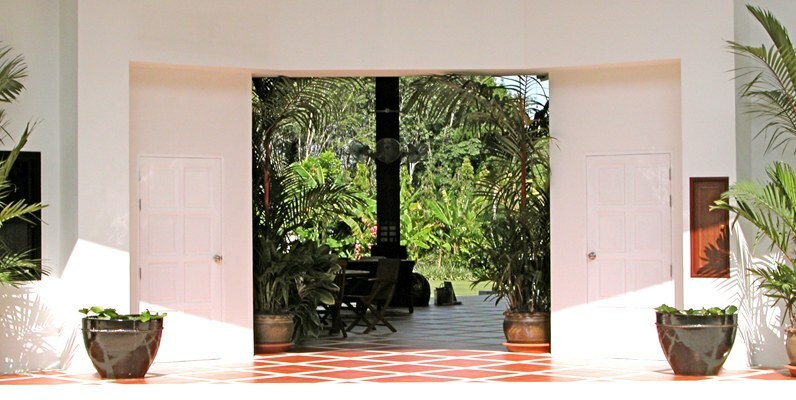 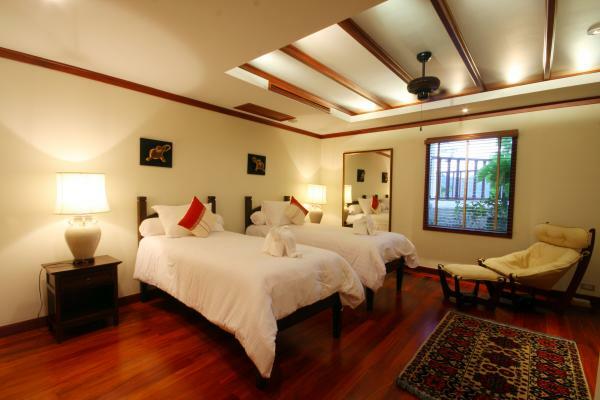 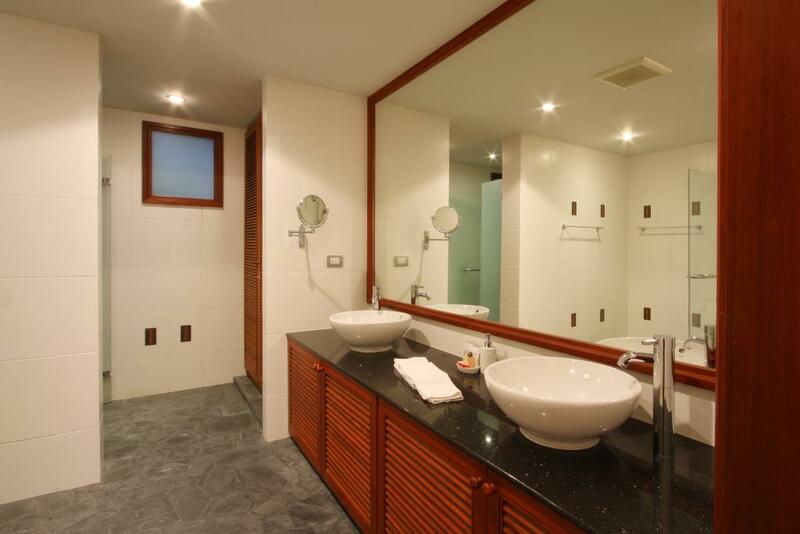 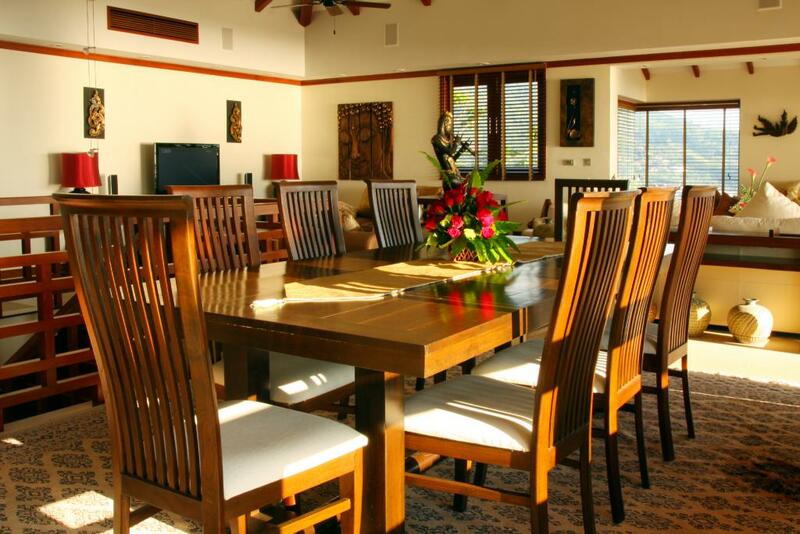 This magnificent villa is fully equipped with high quality services . 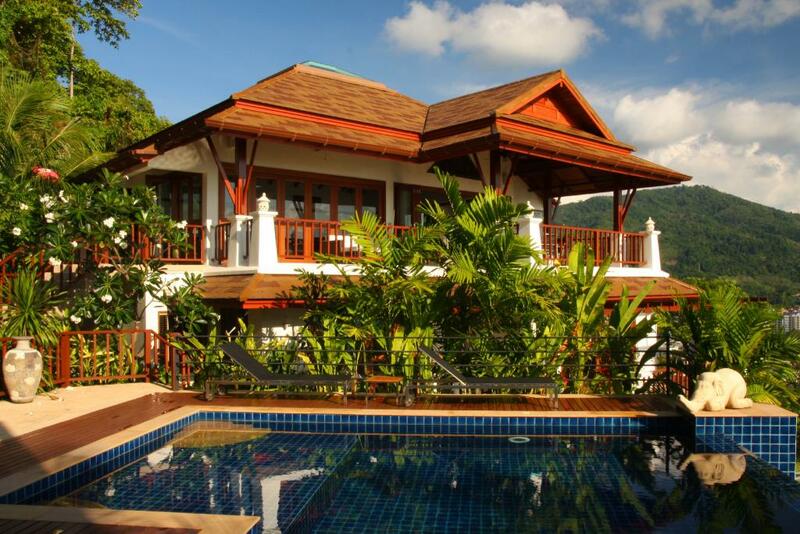 The villa gets its private swimming pool of 45 m2 with and a jacuzzi in a lovely garden overlooking Patong Beach and Patong Bay .Just a paradise ! 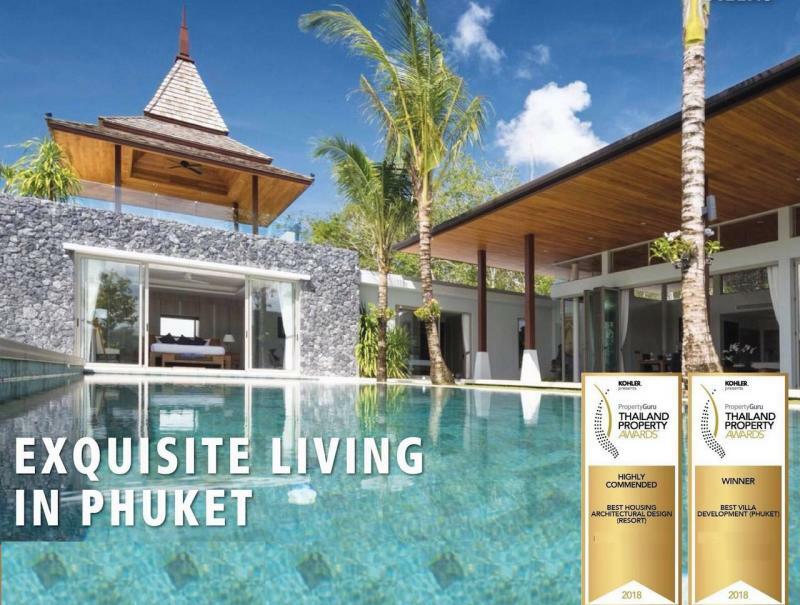 Split into 2 parts, the main villa houses two master suites and a third bedroom, all ensuite, together with open-plan kitchen, dining, lounge and entertainment areas. 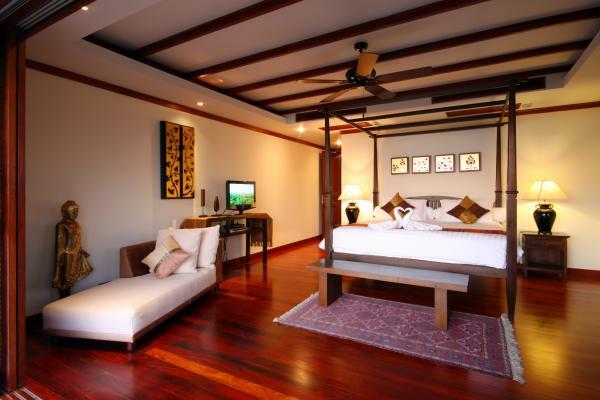 Adjacent to the main villa is a fourth ensuite bedroom opening directly in to the pool area and backed by a maid's or an another bedroom. 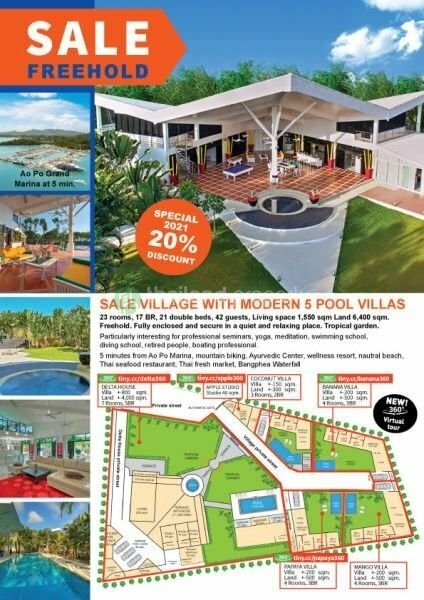 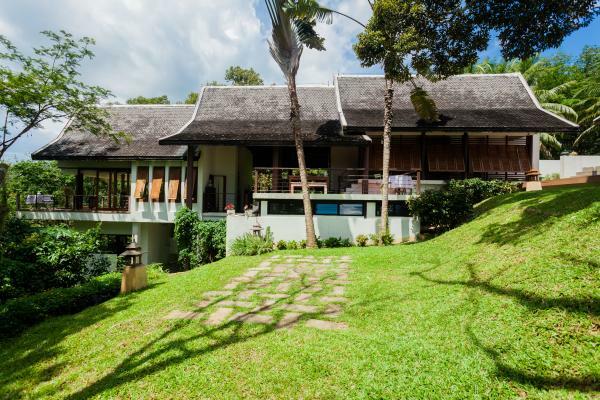 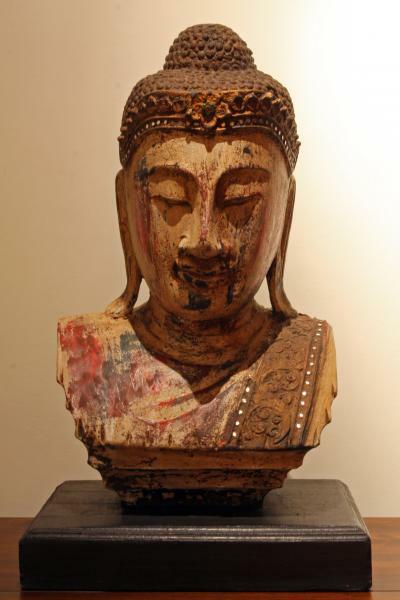 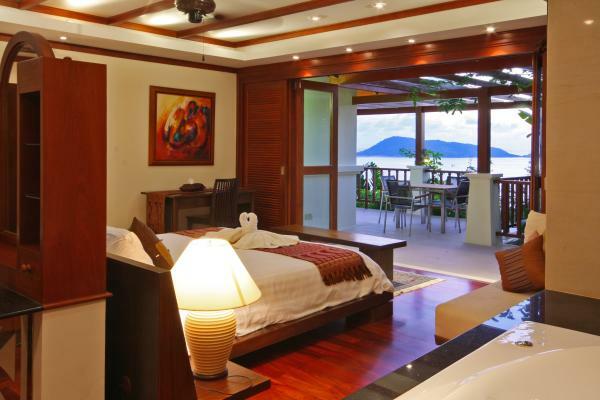 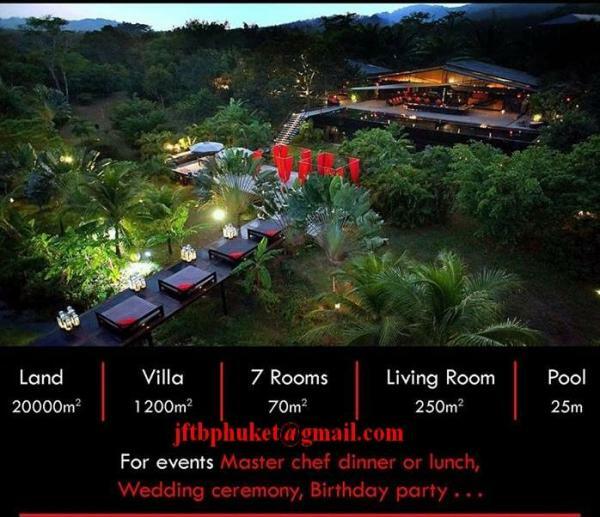 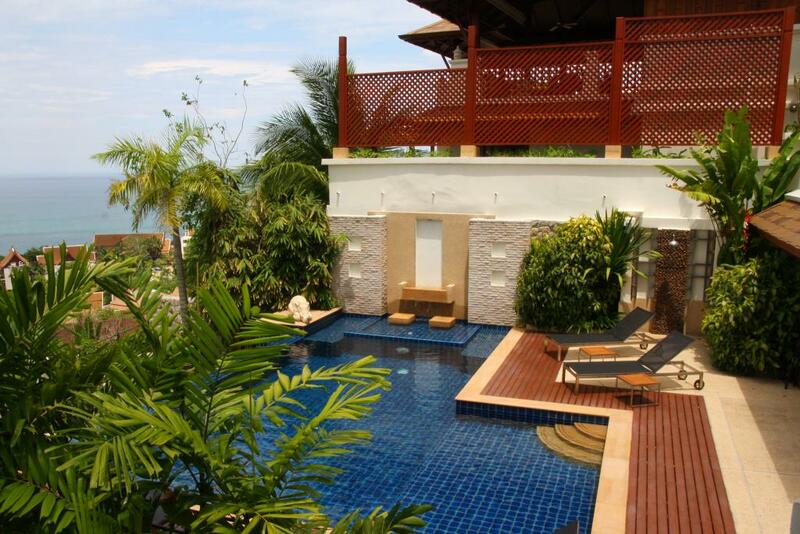 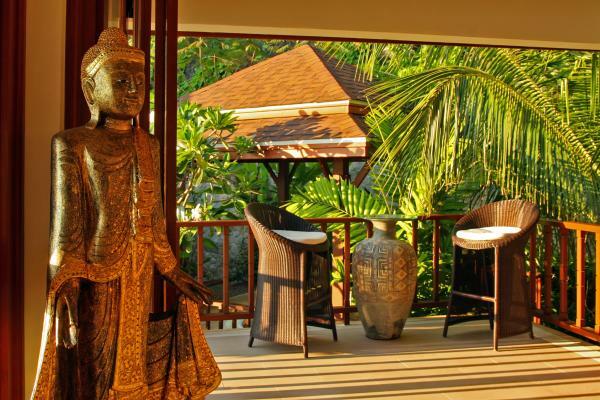 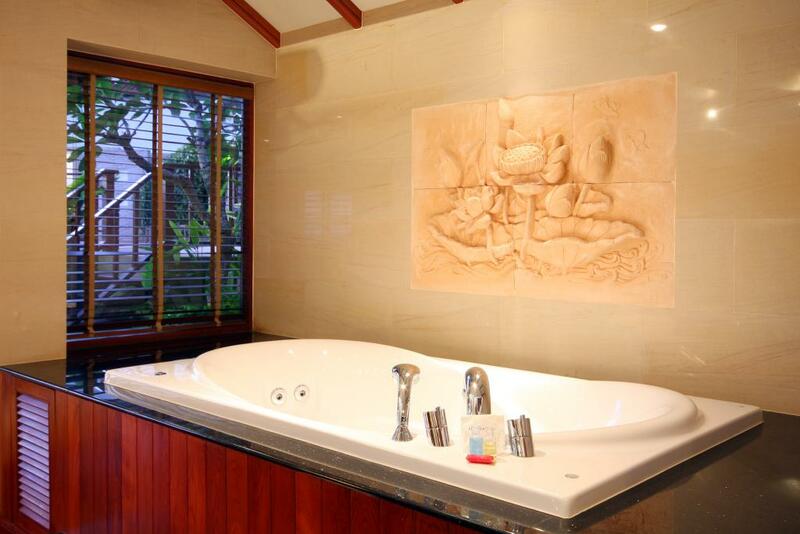 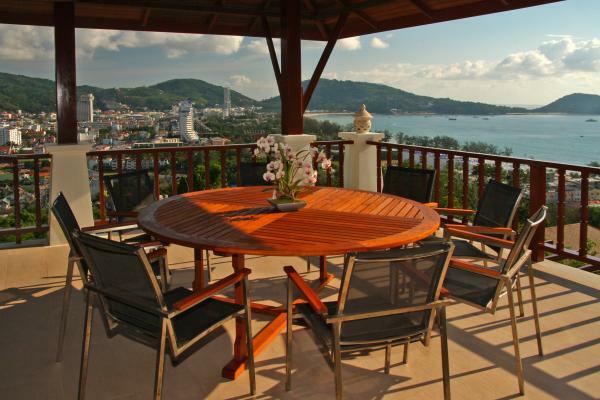 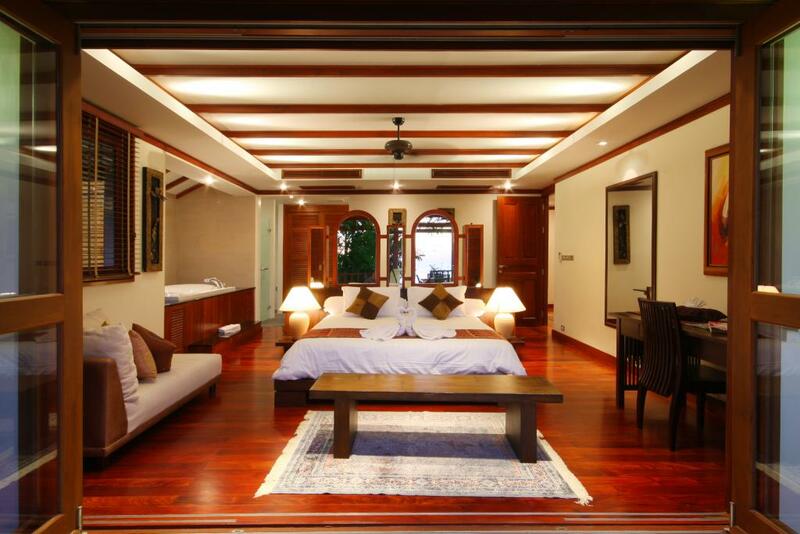 This villa is walking distance from shops, restaurants, Patong Beach, Bangla Road and Jungceylon Mall.